Miami Today reporter Yudislaidy Fernandez has received the Tax Watch Award in the Florida Press Association’s annual Better Newspaper competition for her work showing how Florida’s Save Our Homes constitutional amendment actually increased about a quarter of a million tax bills in Miami-Dade County last year. Her award was one of seven that Miami Today received in the association’s annual competition. Her two July 29, 2010, articles entitled "Save Our Homes adds to tax bills in a lean year" and "251,000 to face double tax crunch" told how homeowners falling under the Save Our Homes umbrella designed to reduce tax increases actually would pay 15.2% more for county operations and about 60% more for county debt service than they had the prior year. 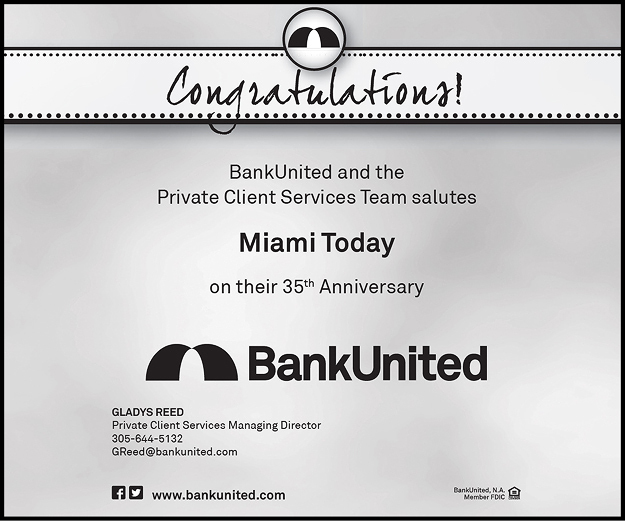 The second place award in the category went to Michael Lewis, Miami Today’s publisher and editor, for his column in the same edition entitled "Commission, media, majority all silent on 56% tax hike," the overall increase in the debt service tax rate. 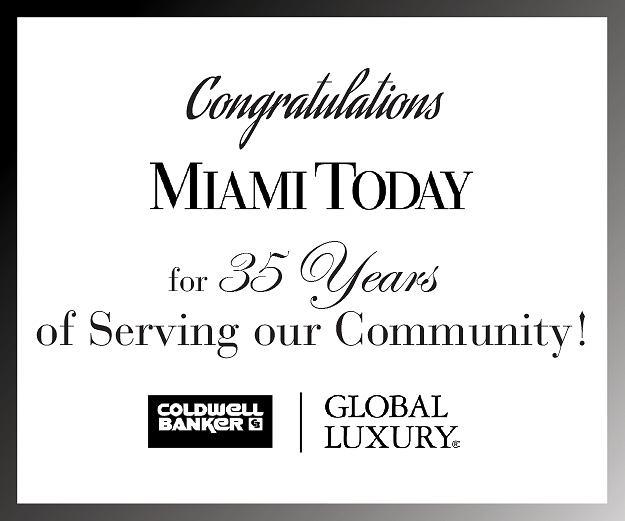 Miami Today also won the First Amendment Defense award for a June 24, 2010, column by Mr. Lewis entitled "In public interest, unveil fund to aid minority Bayside shops," calling for transparency in a foundation created to help minority business that refused to unveil its finances. Management of the foundation subsequently changed. 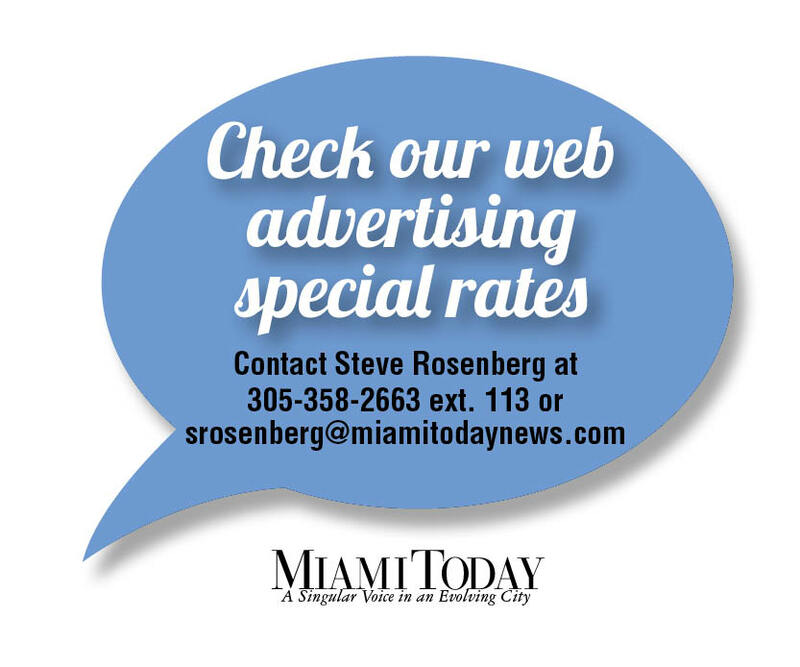 Miami Today also won honors for Newspaper Promotion for a collection of 21 instances in 2010 in which the newspaper printed news articles ahead of the local daily newspaper, the Miami Herald. Each of the 21 promotions was headed "If you need to know first, you need Miami Today." The promotional series, which Miami Today has continued for over a decade, received second place in the category. The Viewpoint Page of Miami Today was cited in the Best Editorial Page competition for the state, receiving the third place honor. Miami Today won both the first and third places in the Best Sports Column competition for columns by Mr. Lewis. The top award went to a March 11, 2010, column headed "End our spring baseball shutout: Marlins should run home," calling on Major League Baseball to restore spring training competition in Miami by using the Marlins’ new stadium before the regular season begins. The other award was for an Aug. 19 column, "Incredibly, university athletes cost $84,446 and up per player," a column based on an 18-month study funded by the Miami-based John S. and James L. Knight Foundation.